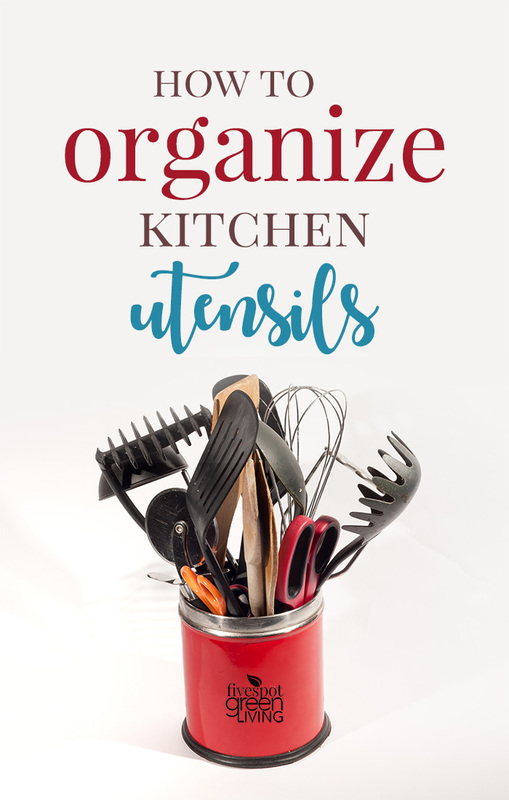 Do you struggle to keep your kitchen utensils organized? If so, you’re definitely not alone! There are so many different types of utensils you can gather over the years. 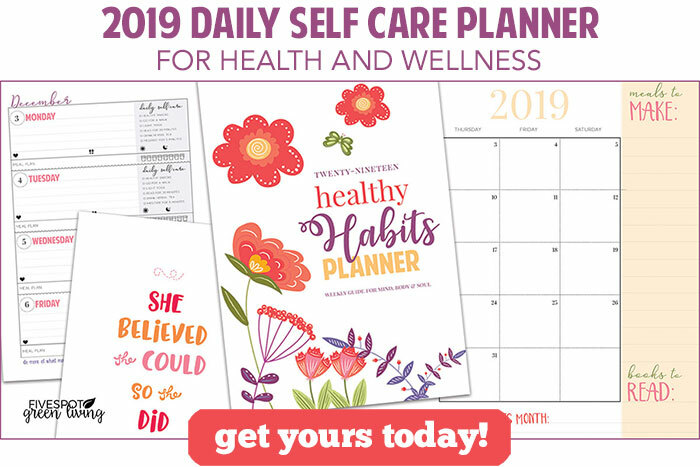 Some you use on a daily basis, while others are designed for very specific purposes which you may only need once a year. 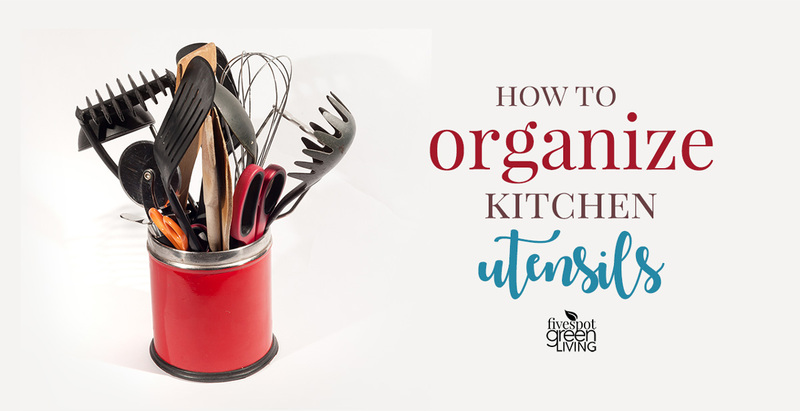 If you organize your kitchen utensils in the steps detailed below, you will be on your way to decluttering your life! I inherited a lot of utensils when my parents passed away and it’s been tough for me to organize them. I am not good at organizing! So they have been building up and now it’s a mess of things in one large drawer plus some more in the dining room. But it’s so hard to find what I am looking for this way. The other day I was looking for the cheese grater and couldn’t see it right in the front because it was covered by other utensils. 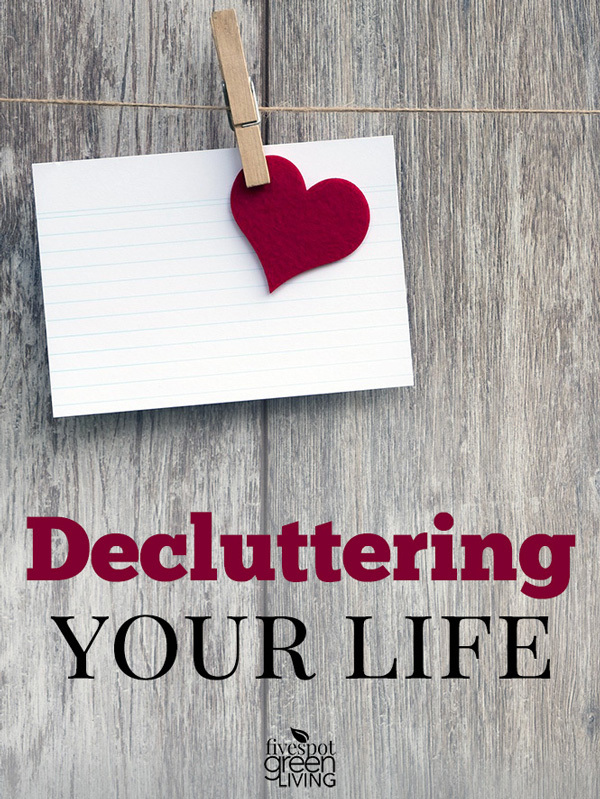 Get the decluttering checklist below and get control of your life! The simplest idea, is to place all of your daily utensils into a drawer. 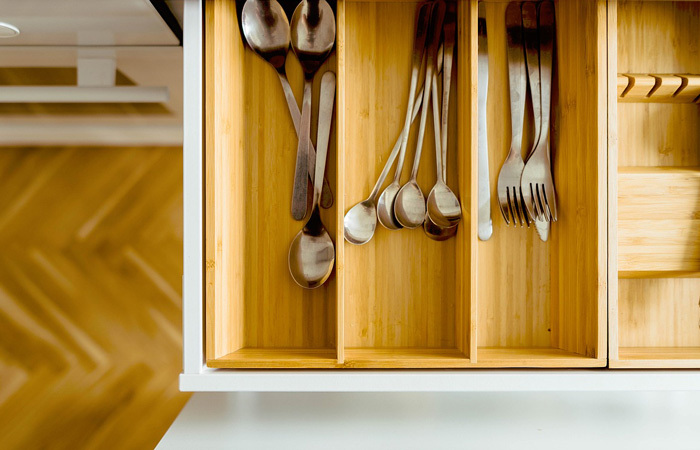 You can easily pick up cutlery and utensil dividers which can help to keep them nice and neat in the drawer. Having them hidden away and off the countertop will really help to make the kitchen appear tidier. Remember to just store the essential utensils in the drawer as otherwise, you’ll still need to spend ages rummaging through trying to find what you need. Once you’ve sorted out the essentials, it’s time to separate and store away the non-essential utensils. Plastic containers can be a fantastic, affordable storage solution. You can use different containers to store specific groups of utensils together. These containers can then either be kept in a separate drawer or cabinet, or on the countertop if there’s no other room available. Another way to organize your utensils if you don’t have a spare drawer available, is to keep them in a jug. You can actually use a milk jug, or a porcelain canister to hold larger utensils. 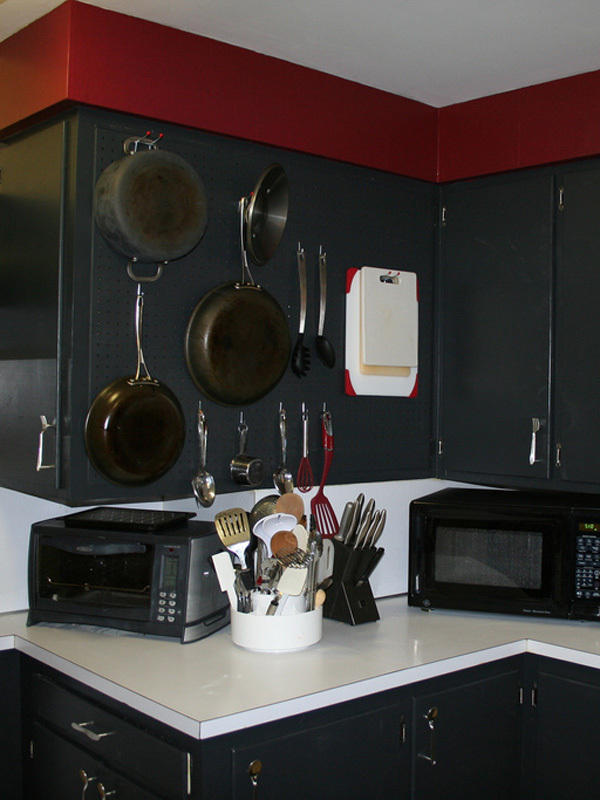 This is an especially great idea to keep cooking utensils within easy-reach near the stove. Cutlery baskets can be placed onto the wall and used to group together specific utensils. You can add little labels onto the front of the baskets, marking which types of utensils should be placed there. It’s a cheap, effective way to keep utensils off the counters while still ensuring they’re easy to reach. If youíre looking for a more unique storage solution, why not invest in a large pegboard? This could be hung above the stove, or on a nearby wall, with hooks used to hold the utensils. An additional benefit of this storage solution, is it can be used to create a feature wall. So, it doesn’t just act as a storage area – it also adds style to the kitchen too. As you can see, there’s plenty of ways you can keep your utensils organized. Start by separating them into essential and non-essential groups and then use any of the ideas above to keep them neatly stored away. I am going to put the items I only use once in every long while in the drawer of the dining room hutch! 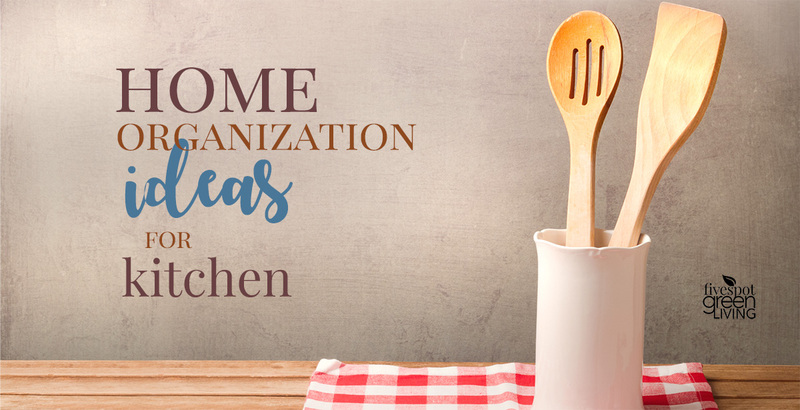 What will you do to organize your kitchen utensils? I have a drawer with all the utensils that is just a big mess. I need to sort it out!! These are really some nice organization tips! I especially love the idea of a peg board. 🙂 Regards! I have a drawer full of cooking utensils that is a mess, I admit it!! Thank you for your organization tips and thank you for sharing them on Party in Your PJ’s!